Did it ever happen? 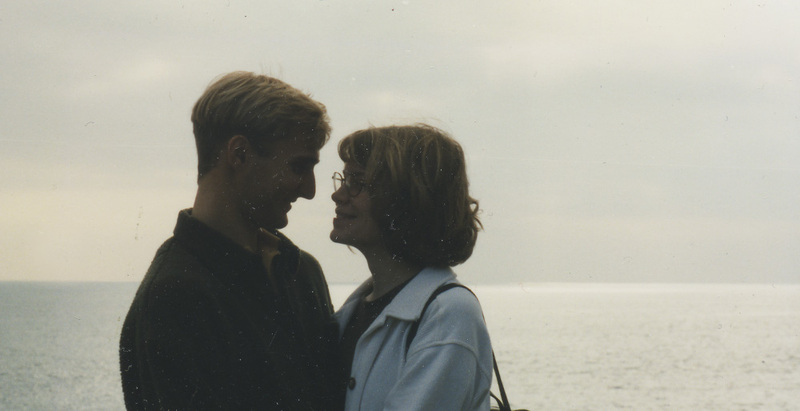 15 years ago Sam and I were freshly married. For a few years the only obligation we had was to pass our college courses. We spent uninterrupted hours talking and loving each other. Now with 5 kids in our lives we can sometimes steal an hour together at night before we both pass out and we usually talk about how to take care of our kids. It’s amazing how life changes. Our circumstance has changed but my feelings haven’t budged an inch. I’m thrilled to have you in my life. I’m proud to have you as my wife. I’m yours today, I’m yours tomorrow. I’ll care for you if I have to beg, steal or borrow. Like they say, you have my all. I’ll pick up my cell when you call. I’ll watch your back, I’ll watch your front. Just ignore me when I’m a grump. Please never serve me fish. I’m your life long toy. I want to know your sorrows. Yesterday, today and our endless tomorrows. I dream of you more than I say. With you I want to play. I’m all in, no need to fold. Take my hand. Feel my love. You’ve got my heart filled with blood.